If you install backtrack, at first you will found the default theme is "Dust". 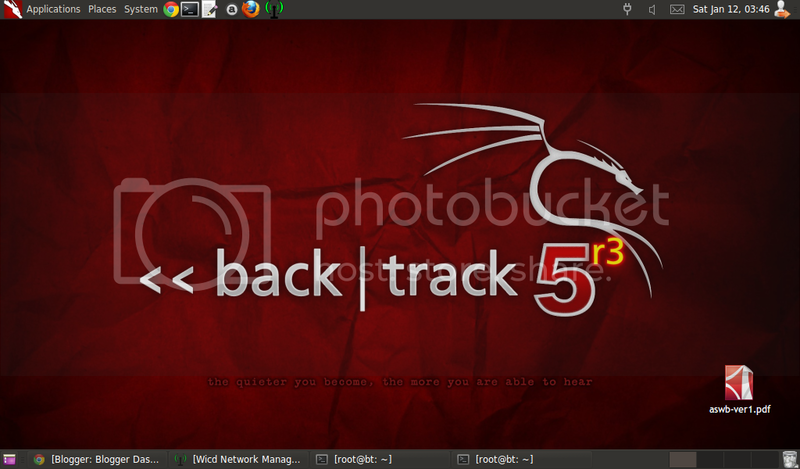 With backtrack default wallpaper, this combined into appearance which screamed for several person, because backtrack is well known as 'hacker' OS. 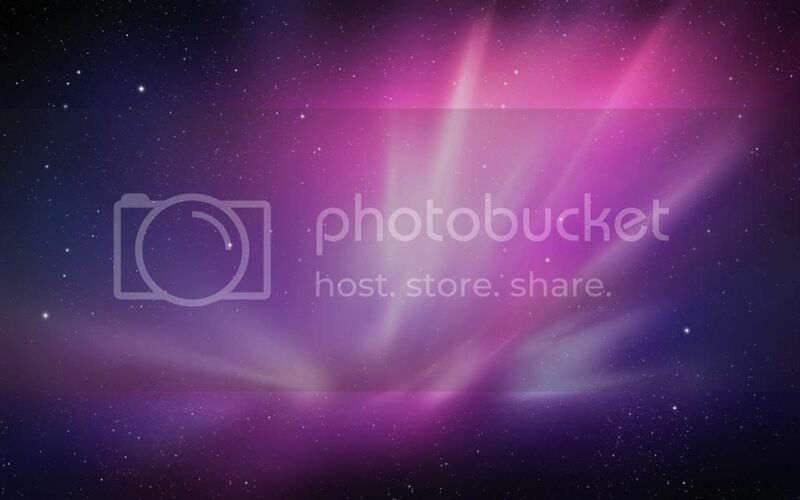 So, we want make a change the default appearance of backtrack to pretty appearance. It's only need a few minute and you will get a pretty appearance on your backtrack. What you need: Re Crono GTK (download here), Faenza Mac icon (download here), Aqua Mac Cursor (download here), some fonts (download here) and some wallpaper to change the backtrack default wallpaper. Ok, we are begin. First, download Re Crono GTK, Faenza Mac cursor, Aqua Mac Cursor, don't unpack it. Then go to Appearance, access it from System >> Preferences >> Appearance. Click Install, now search file Re Crono GTK, click. 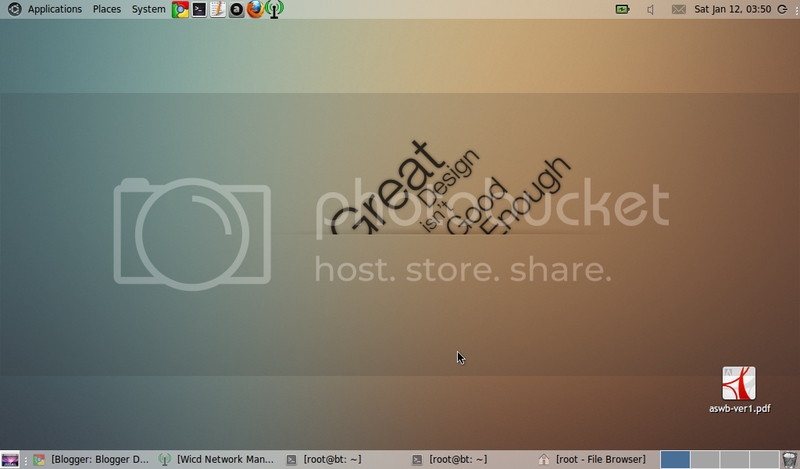 It will be installed Re Crono GTK. Repeat the same step 3, to install Faenza Mac icon and Aqua Mac Cursor. 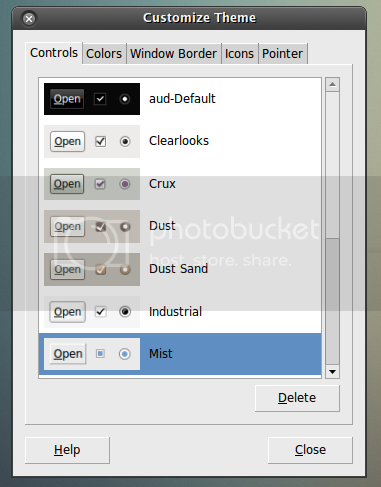 After that click Customize, then select on Controls tab, "Mist". On Window Border >> Re Crono; Icons >> FaenzaMac; Pointer >> Mac_OSX_Aqua. Now, click close, you will found that your appearance going to changed. 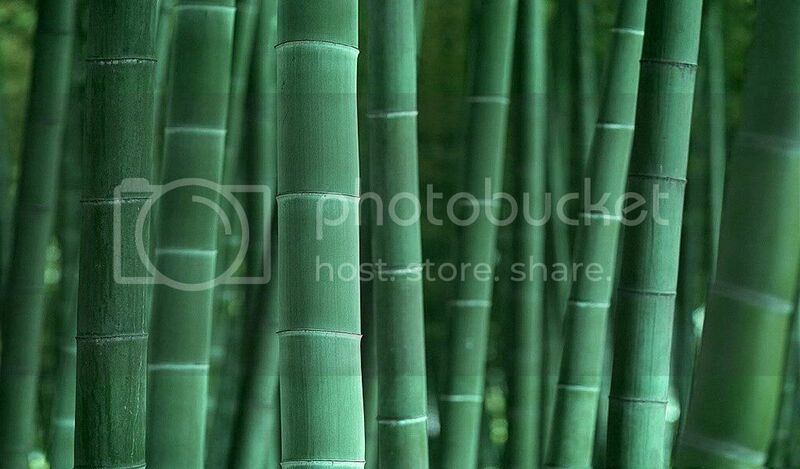 Download some wallpaper below (to download, right click, select Save Image As). Still on Appearance, click tab Background, then click Add. Add at least one wallpaper which you like, finished by select Open. Go to Panel, right click and select properties. Click Background tab, select Solid color, click Color, you will be go to Color select, click Eye Dropper, select on the Properties Dialog, then click OK. Set Transparent level on Style. Repeat this step to the other panel. Right now, we have a half pretty of appearance, now we are going to change the fonts. Download and unpack the fonts which I'm attached above. Rename the directory into ".fonts" and move into root home (/root). 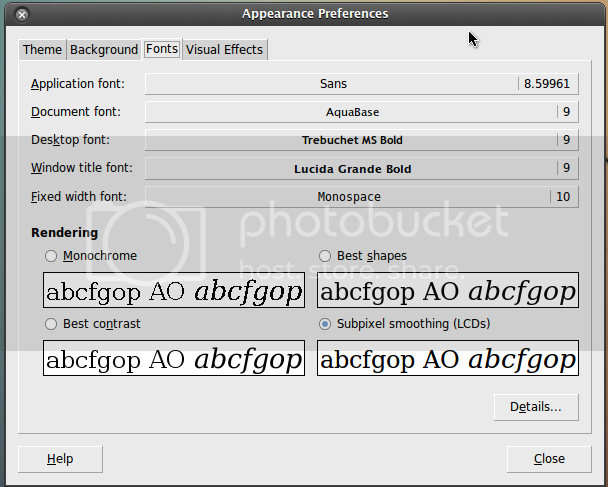 Get back to Appearance, select Fonts tab, configure the font like this picture below. Viola, now your desktop are prettier than default desktop of backtrack. You can modify into another configuration, it will improve your desktop appearance. Happy Analyst!